IP finance: Eva Cassidy profits: another exercise in how not to do it? Eva Cassidy profits: another exercise in how not to do it? The 1709 Blog has posted this note on Straw & Another v Jennings & Others  EWHC 3290 (Ch), a long judgment (369 paragraph) from the Chancery Division of the High Court, England and Wales, by Mr Justice Warren, dating from the beginning of this month. 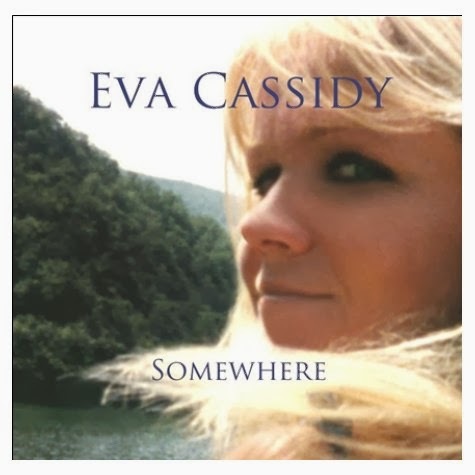 In this action the claimants, the exclusive licensees of musical recordings of the late American singer Eva Cassidy, claimed £1.6 million from four defendant companies, alleging that they had failed to account for distribution profits owed due under a distribution agreement. The defendants denied the claims and counterclaimed for copyright infringement. Relatively little of this judgment is taken up by copyright law; the majority deals with the effect of an amended distribution agreement, the nature of the obligation to account for income, identifying the relevant accounting periods, the availability of deductions and sundry related issues. This blogger continues to be surprised at the extent to which commercial contracts for the licensing of IP rights continue to lack key provisions, requiring one or other party to exercise a good deal of imagination, generally in vain, in trying to persuade a court to imply into it a term which the parties never stated and without which the contract still seems to make reasonable sense.